Below are some of the companies and organizations where our Entrepreneurship and Social Entrepreneurship students have been hired and started their careers after graduation over the past few years. 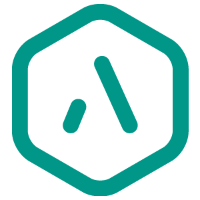 Aloompa creates innovative products for music, food, sports, and conference & community events. Aptive Environmental provides environmentally responsible solutions to keep your indoor environment pest-free. 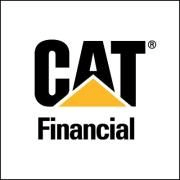 Caterpillar Financial is a subdivision of Caterpillar Inc, located in Nashville, TN. They deal with financing and extending protection solutions to help business owners move their businesses forward. Comdata is a payment processor and issuer of fleet fuel cards, corporate spend cards, paperless payroll cards, virtual payments, and trucking permits. Headquartered in Brentwood, Tennessee, Comdata employs around 1,100 people. Community Health Systems is the largest provider of general hospital healthcare services in the United States in terms of acute care facilities. Based in Franklin, Tennessee, CHS owns, leases, or operates 152 hospitals in 22 states. Golden Spiral is a specialized, integrated marketing agency that exists to help their clients REALIZE their brand identity, position in the market, growth objectives, and leadership of the market. 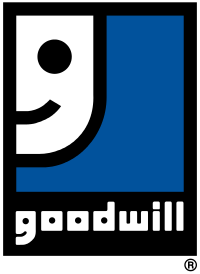 Goodwill is an American nonprofit that provides job training, employment placement services, and other community-based programs for people who have barriers preventing them from otherwise finding work. Headquartered in Rockville, Maryland, Goodwill operates in 16 countries and employs approximately 105,000 employees. 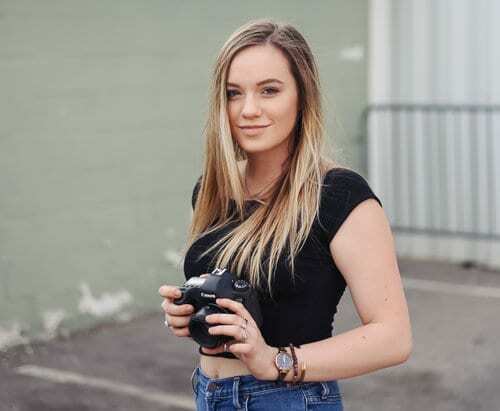 Hawley Young Media is a photography company founded by Belmont alum, Hawley Young that focuses on portrait, travel, and experimental photography. Hope For Justice is a global non-profit organization that aims to end human trafficking and modern-day slavery. 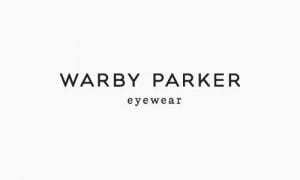 They are headquartered in Manchester, UK and are active in the UK, United States, Cambodia, and Norway. 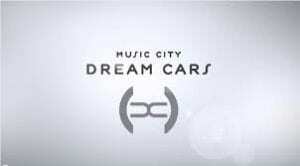 Music City Dream Cars is the premier provider of exotic car rentals in the Central and SouthEastern Regions. Music City Dream cars is based in Nashville, Tennessee. 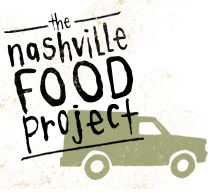 The Nashville Food Project brings people together to grow, cook and share nourishing food with the goals of cultivating community and alleviating hunger in the city. 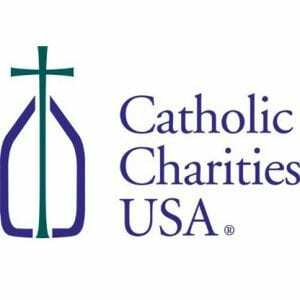 They are based in Nashville, Tennessee and operate with 2-10 employees. Parallon is a healthcare and business operational service located in Nashville, Tennessee. Parallon partners with hospitals and healthcare systems to improve their business performance through the best practices in a broad portfolio of revenue cycle services. 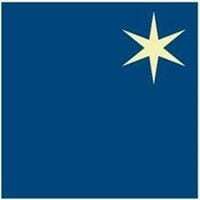 Room In The Inn is a combined effort of more than 150 Nashville-area congregations. By creating small shelters using the space and volunteers they already have, these congregations offer hospitality and hope to guests who would otherwise find themselves on the streets. Stars Nashville is a nonprofit organization that supports young people through the emotional and social barriers they face. Their school addresses issues like bullying, substance abuse, and violence. They are located in Nashville, Tennessee. The Escape Game is America’s leader in experiential entertainment. The Escape Game prides itself in creating fun, interactive experiences that form lifelong memories for all that play. They are based in Nashville, Tennessee and employ between 50 and 200 people. UBS is a global financial services company that is co-headquartered in Zürich and Basel, Switzerland but has offices all over the world. The company provides wealth management, asset management, and investment banking services for private corporate, and institutional clients worldwide. The Walt Disney World Resort is an entertainment complex in Bay Lake and Lake Buena Vista, Florida, near Orlando and Kissimmee, Florida. The resort is the flagship destination of Disney’s worldwide corporate enterprise. Opened on October 1, 1971, Walt Disney World is the most visited vacation resort in the world. Warby Parker is a brand of prescription eye and sunglasses. Headquartered in New York City, the majority of their business is in online sales but they do have a handful of showrooms around the United States and Canada.